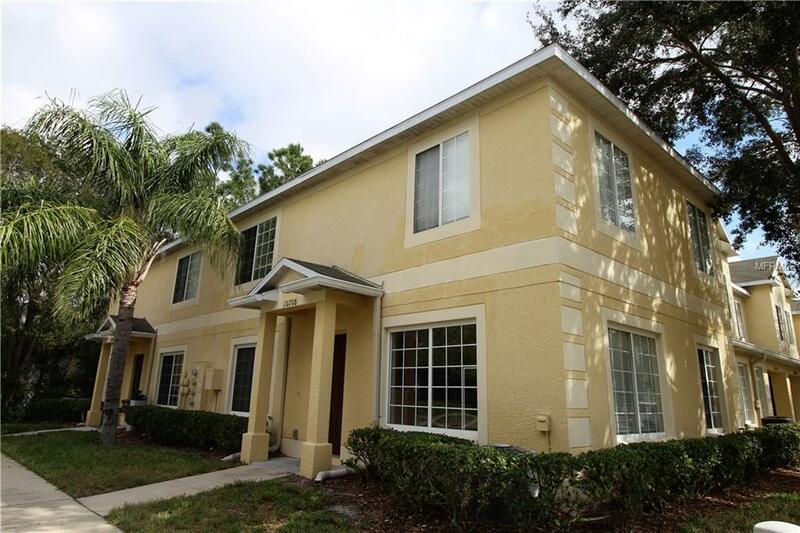 This Townhouse is a Corner Unit on a Dead End!! Lots of Natural Light and Priced to sell ASAP! Unit has access to 2 Pools, In-Door Basketball, Cardio Room & Weight Room! Priced to sell asap! Listing provided courtesy of Keller Williams Realty S.Shore.